Author Brad Dukes has put together an amazing compilation of interviews that took place over the span of a few years, and has managed to piece it together into a compelling narrative that describes to fans the creation and execution of one of the greatest cult TV shows of all-time, Twin Peaks. In his novel, Reflections: An Oral History of Twin Peaks, he managed to gather most of the important people that made this seminal 1990’s drama possible, and charts its rise to the peak of popular culture, and its quick fall from grace, and the legacy that the show has maintained 25 years later. One major strength of this book is that Dukes himself rarely interjects into the story that is being told by the cast, crew, directors, and writers of the series that he interviewed. He allows them to tell the story, from their first person experiences, and this really allows us, obviously the fans of Twin Peaks, to enter into the universe of the small Washington town, where everybody has secrets. The only notable absence from Dukes’ impressive list of interviews is David Lynch, who served as one of the creators of the show, and directed many of its most famous episodes, with his weird style and twists that can only be described as Lynchian. Everybody else was gathered, from the central actors (such as Kyle MacLachlan and Sherilyn Fenn), to the other creator, Mark Frost, and what they have provided is an insightful and honest look at the series. It is interesting to see how everything was conceived, and surprisingly sold to the network, before it went on its magical first season run that took the TV viewing nation by storm. 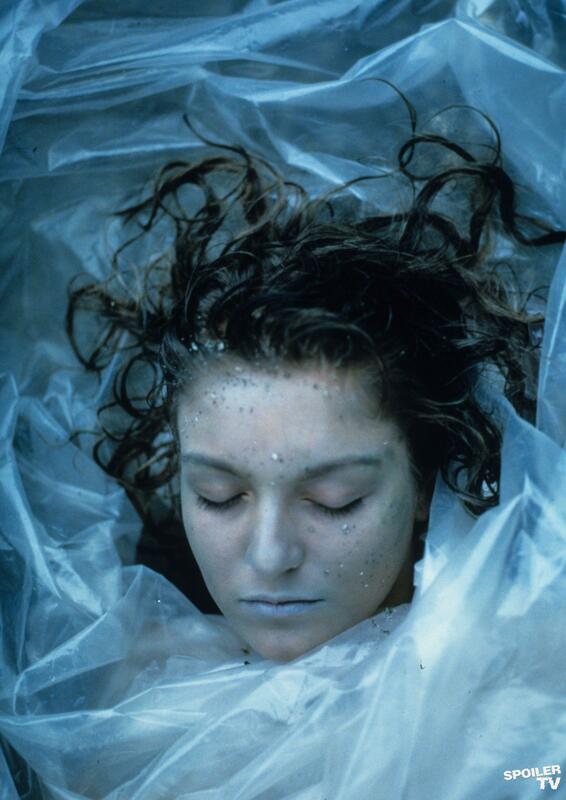 Twin Peaks, and the central questions of finding out “Who killed Laura Palmer?” became front page gossip and the ultimate water cooler talk. People hosted Twin Peaks parties every week, and the actors (and more specifically, actresses) of the show gained instant fame- including the rare (at the time) non-musician cover of Rolling Stone magazine. 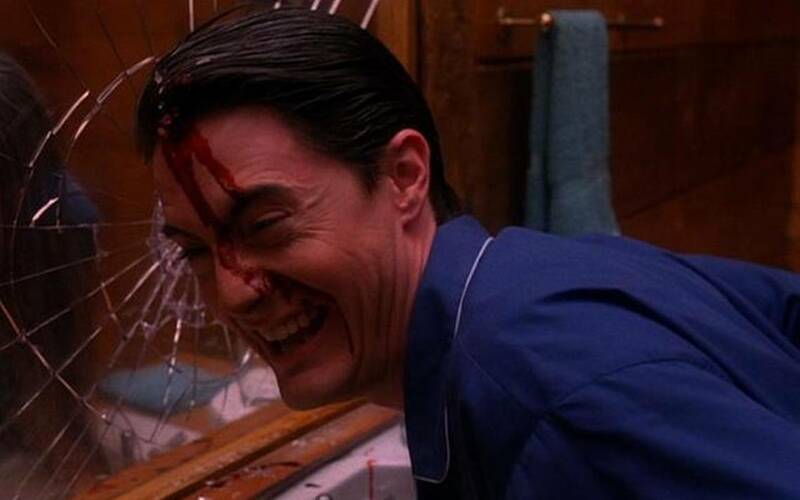 The show was a massive hit, but the network stepped in a little too much during the second season, changing Twin Peaks from a Thursday night hit, to a show buried on Saturday nights. Numerous of the interviewees state that the network was never really on board with the show, and they didn’t really know what they had. The time slot change was a huge blow for the show, but not as bad as them desperately wanting the writers and producers to reveal Laura’s killer as soon as possible. 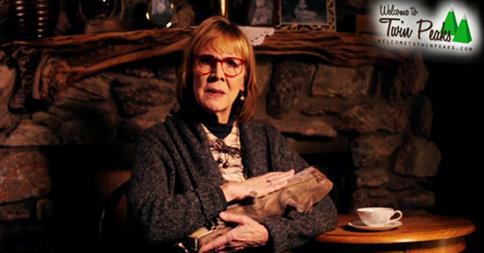 While the series was absolutely incredible through the reveal of the murderer, the rest of the second season began to lose its way, veering into the territory of slapstick comedy at times, and introducing many new characters and story lines that were never able to grab the audience in the same way as the Laura Palmer murder did. It is extremely interesting to hear everyone involved in the show, and their dismay with the way the second season went. Some of the actors hated what was happening to their characters, and hearing them not believing in their stories is a little sad, regardless of the honesty. There were should have been storylines that were quashed for one reason or another (to which Fenn is pretty honest…the lack of Lara Flynn Boyle being interviewed for the book was notable, as there is not a second side of that story for her to explain), and a growing rift and disconnect between the original creators, Frost and Lynch. The show was more frequently left in the hands of other producers, and a new batch of writers, who were trying to recreate the genius of the first season, and often failing miserably. Eventually, Twin Peaks was able to save parts of its second season with the introduction of the Windom Earle story, as he served as a nemesis from Agent Cooper’s past that brought tension, murder, and mayhem back into the sleepy town. But we were still never as captured as we had been with Laura, and the characters that were created, written, and acted so beautifully in the first season of the show. Ratings declined, and despite an avant-garde and shocking finale to the second season, the show was cancelled. And now it lives on as a cult classic (that will be returning to the air in 2016 with new episodes). Reflections is not the only book that has been written about this show, but it is one of the better ones, if only because it really does tell us the oral story of how everything happened on the show, and how it changed the lives of the people involved. Brad Dukes did an excellent job of conducting the interviews, and piecing them together in a way that makes us feel like we are reading a story. There are great details and tidbits about most of the episodes, and for true Peak Freaks, this book is an absolute must-read. There is the retelling of the stories we have heard before, and the revelation of stories that had not come out previously. All of it is in this book, and it is very insightful. For now, while we anxiously await the new season in 2016, and the upcoming Mark Frost novel, The Secret Lives of Twin Peaks, in 2015, Reflections allows us to go back in time, and view the creation of an amazing show, through the eyes of those who lived and created it.